Fusion Capital | South Carolina Retirement Income Planning. At Fusion Capital, our mission is to serve as a trusted steward for our clients. As your family’s Chief Investment Officer, Fusion Capital will coordinate and implement an integrated planning and investment process. 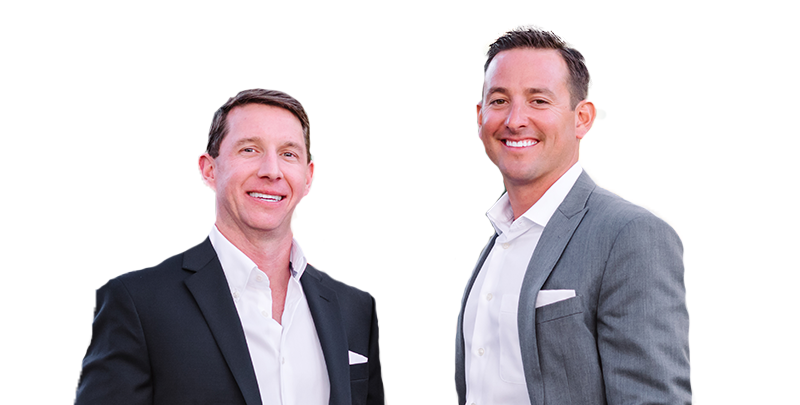 Fusion Capital, an investment advisory firm, was an evolving idea before it became a reality. 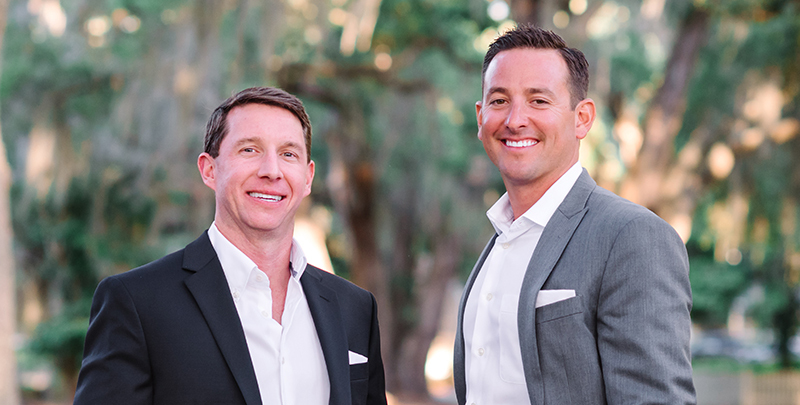 With a shared vision that sets them apart from the mainstream financial service industry, Jason Mengel and Dan Webster developed an idea to collaborate and “fuse” their own advisor firm after successfully building their own practices.